Hello everyone! We’re pleased to announce that we’re going to be going through the list of attendees from previous 2 OCWiC celebrations and inviting each one who is on LinkedIn to join our OCWiC Jobs Ring LinkedIn group. That group is a part of our strategy to provide mutually beneficial opportunities for all participants, whether you’re a sponsor, student, faculty, industry pro, etc. We intend to host virtual job fairs, facilitate mentoring opportunities, reach out to sponsors and actively engage them to post their jobs and internships, etc. There are several things we’re looking to accomplish through the LinkedIn group. Everyone who was an attendee of OCWiC for the past 2 Celebrations will be invited on LinkedIn via a personal invitation from me or from my Jobs Ring co-leader, Olga. If you didn’t attend one of the last 2 celebrations and want to join the LinkedIn group please respond to Melinda McGucken on LinkedIn and I’ll send you an invitation. 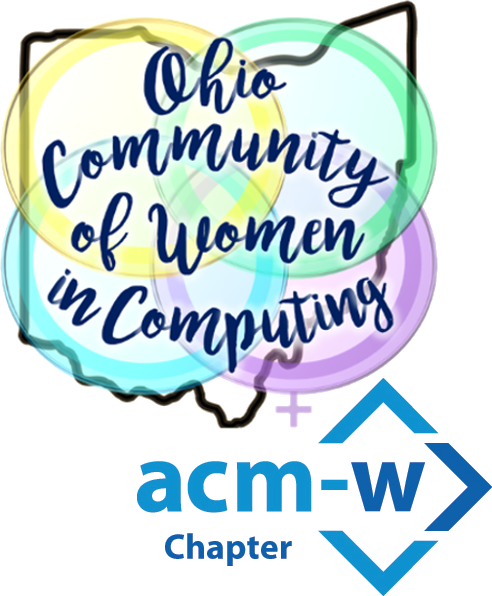 We’re very excited about our new drive to increase membership in the LinkedIn group and expand offerings to OCWiC attendees and other Community members. We look forward to meeting you and welcoming you!